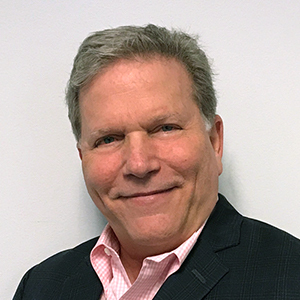 Hal is Chief Commercial Officer of SparkPost, responsible for commercialization and adoption of SparkPost’s products, and driving results across Sales, Business Development, Marketing and Customer Success. He has spent more than 25 years in the Adtech, Martech, data and data analytics market spaces. Occupying senior leadership positions at both large and small companies, Hal has developed winning strategies and led organizations to deliver superior business performance and outcomes many times over. Prior to joining SparkPost Hal was CEO of SimpleReach, an early stage content analytics firm. Before SimpleReach, Hal served as Chief Operating Officer at AddThis, where he was instrumental in Oracle’s eventual acquisition of the company. Prior to his role at AddThis, Muchnick held senior leadership positions at Kontera, Operative, DoubleClick and Experian. When not working, Hal likes to read, sail, cook, travel and spend time with family.